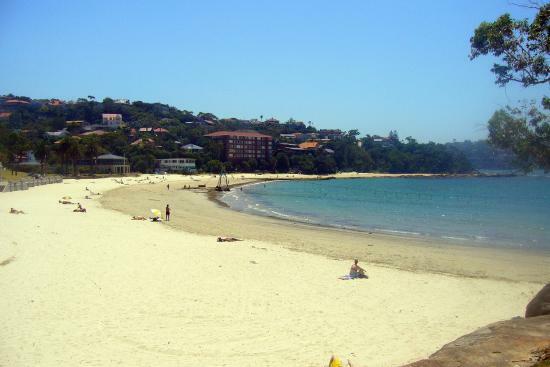 Looking for a little bit of variety in the beaches you go to on the weekends? 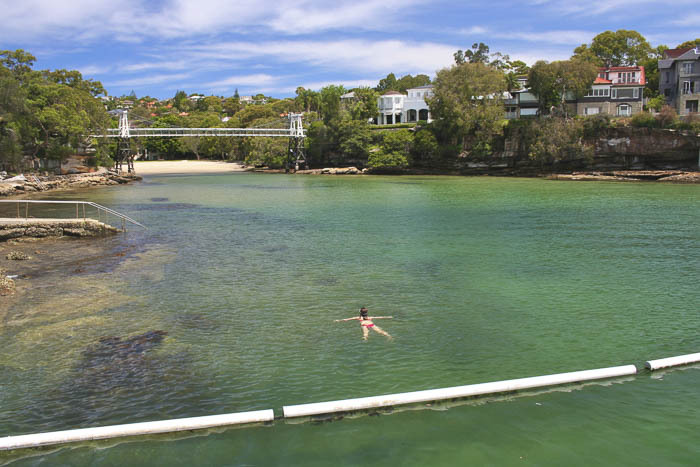 Instead of the basic Manly, Bondi or Cronulla Beach, why not try something new? 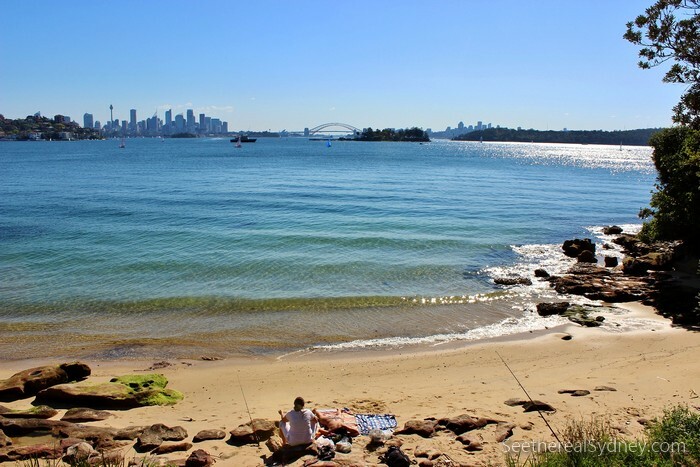 There are so many stunning beaches on Sydney Harbour that you can find for yourself and in some cases have your very own private beach 😉 Here are some of my favs! 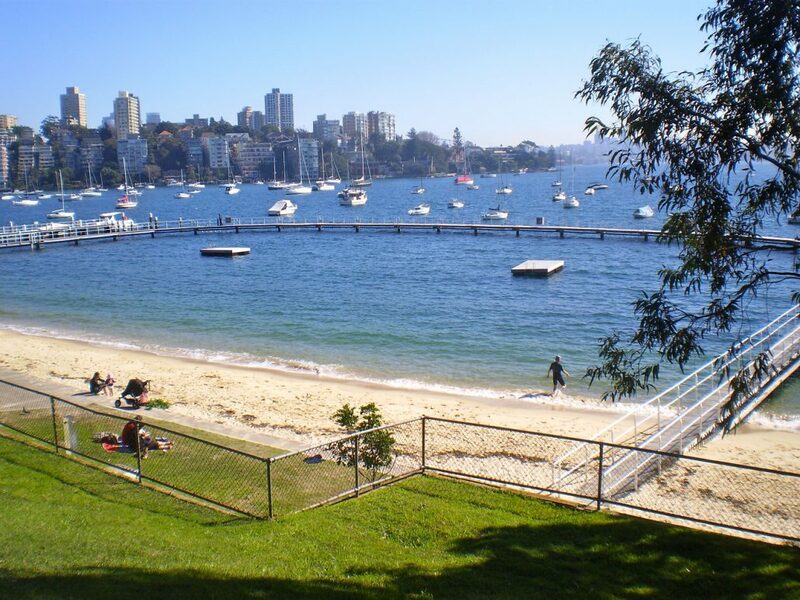 Check out the 10 best beaches on Sydney Harbour. At Shark Beach the main thing that most love it that is has a shark net. 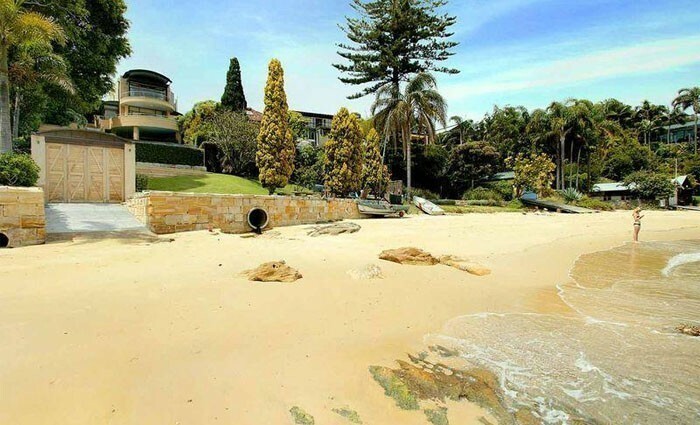 There is plenty of beach to go around so you’ll have plenty of space to yourself! With a cute little path around this stunner of a beach. It makes sure there are no annoying jet skies coming to close to the sure and allows the kids to have somewhere to jump off into the water! Although this one is quite close to the heads, it is protected from the swell and the perfect swimming spot for those days off! Another one of my favs! 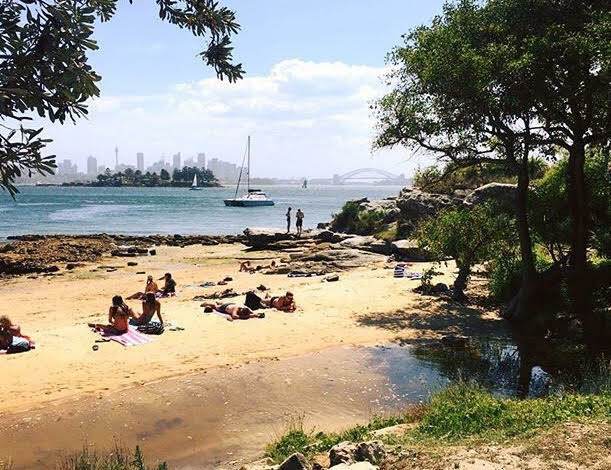 It is located in the perfect spot as there is perfect views of the Sydney Harbour Bridge and it may just be the best spot to get that Sydney sunset photo for Insta! This one is very pretty and not many people will know about this one! It has an old bridge going over head boats don’t have access to it! 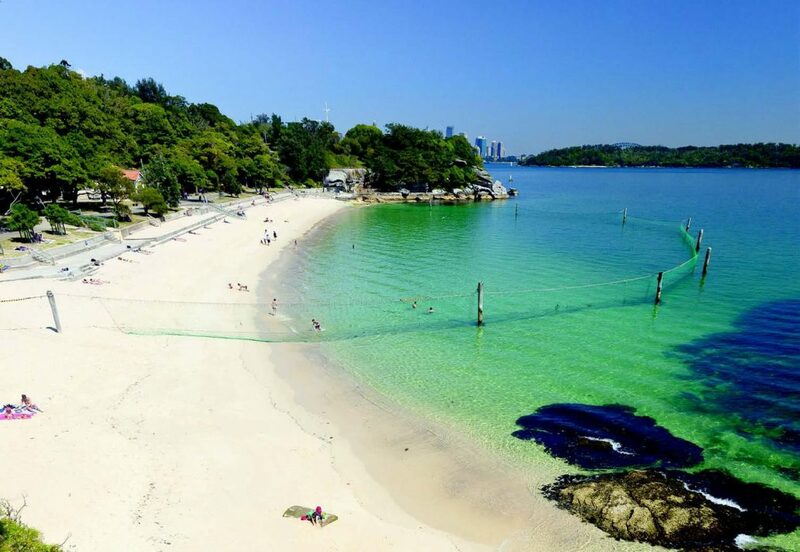 This beach is another perfect spot to be protected from those waves and with its large sandy beach, it gives you plenty of room to get your tan on or set up a volleyball game with your mates! With almost the same views at Milk Beach but it is a better kept secret this is the beach to go to beat the crowds completely and enjoy the views and the peace and quiet. This one is as private as you can get! It is very hard to find and is just out the front of some beautiful houses that you can just dream to live in! Great way to escape from your busy life! 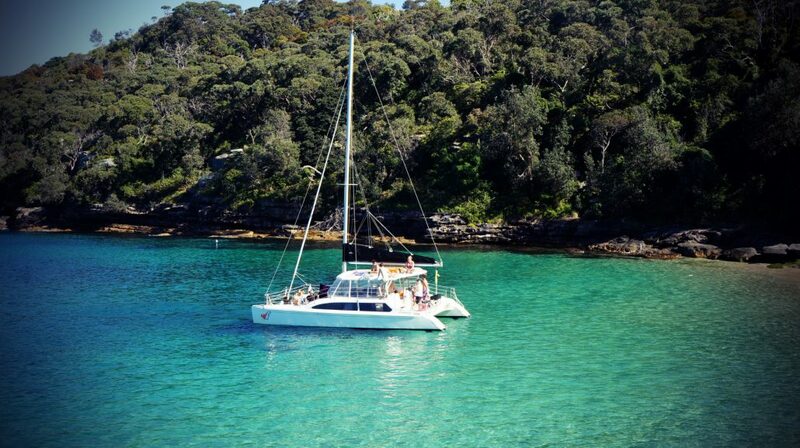 Perfect for a refreshing swim while enjoying the cute boats moored just out the front. Another good kept secret from most people so you’ll have this one all to yourself! So grab your bestie and check out a few of these awesome beaches! The views and walks will amaze you and the beaches will take you breath away. 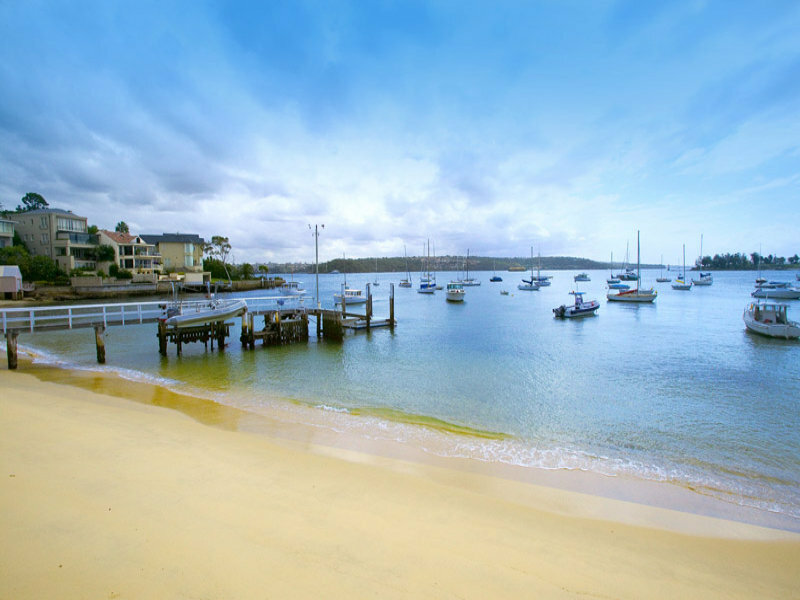 Rockfish love visiting a few of these beaches from the water so be sure to be in-touch or book in your Sydney Harbour cruise! 10 Facts about the Sydney Harbour Bridge Christmas Party Cruise!